I started working with this client back in my college days to design an informational flyer for his business. 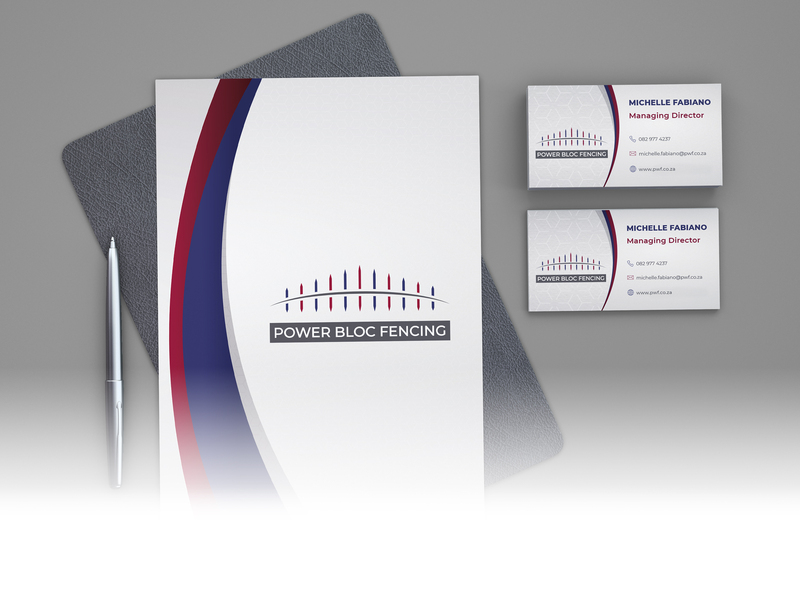 Since then, he started a new company called Power Bloc Fencing, and I was approached to create a logo and brand identity with the colour scheme of dark blues and reds. Power Bloc Fencing is a reseller of ClearVu security fences. Their focus and passion is perimeter security to help clients in protecting their valuable assets. The company brand portrays trust, strength and security. 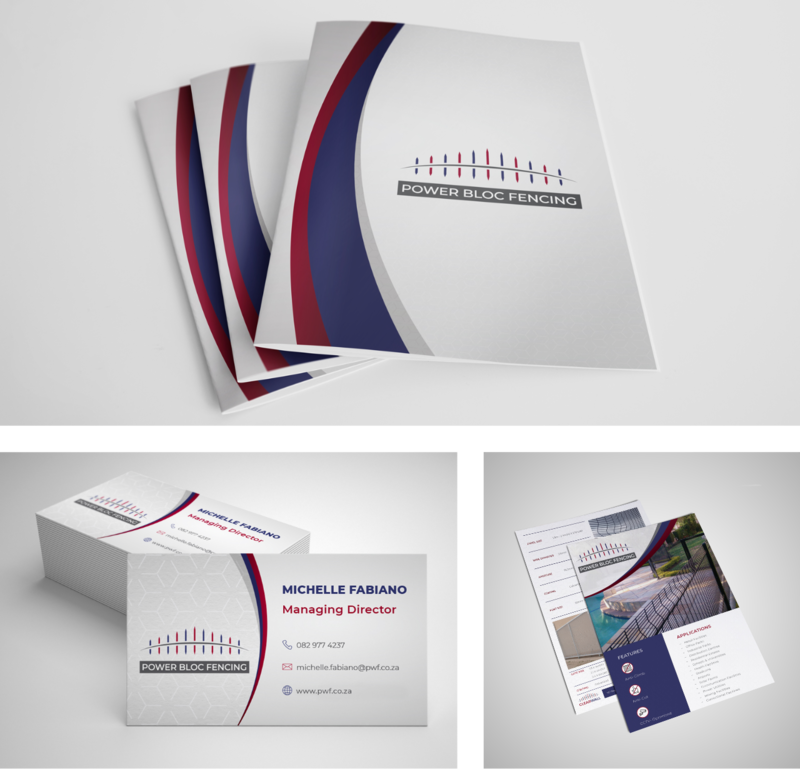 The client wanted a bold but simple logo that could portray their vision to potential clients. All sensitive information has been replaced with dummy data.